A concrete calculator can be a very handy tool when it comes to estimating concrete for floors, blocks, cylinders, slabs and walls. On this page you'll find links to all my different calculators. If you don't find what you need here just contact me an let me know what you need. Use these calculators for estimating purposes only. Always double check your calculations when you figure concrete for a project. 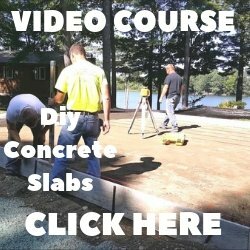 I have a formula to calculate concrete for floors and slabs on the desktop download page and a formula for cylinders and sono-tubes on the cubic yards page. The concrete calculator APP for the Iphone and Android smartphone is terrific! I use it daily. The free desktop download is courtesy of Meet-Mr-Concrete. Learn how I check the sub-grade to find the average thickness of a concrete floor on either the Floors or Slabs calculator page. When I order concrete from a ready mix company, I always get 1/2 to 1 yard more than what is says on the calculator. Concrete isn't something you want to run out of before you're finished pouring. 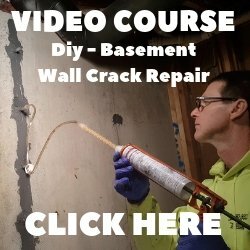 What is the concrete mixing ratio? Ideas to make your concrete floor decorative. How I form and pour concrete slabs.